The original Mod for Warcraft 3, Defense of the Ancients has become a whole new genre. The Multiplayer Online Battle Arena has become the most played genre in the whole world. 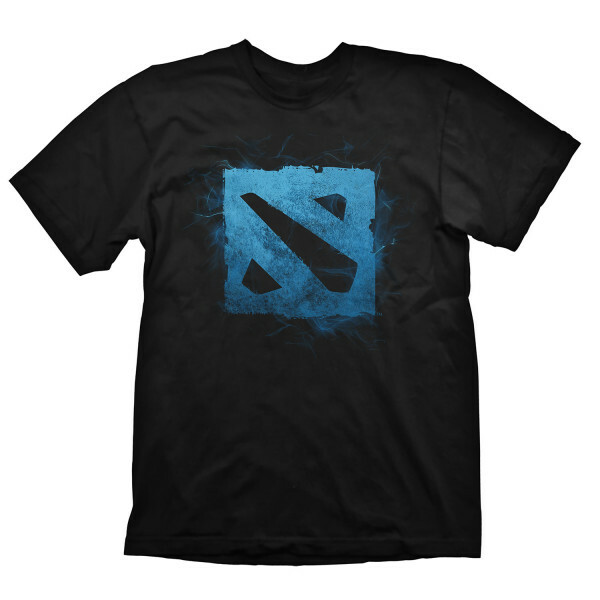 This T-Shirt shows the game logo of the new MOBA Dota 2. High quality, 100% pre-shrunk cotton for a long lasting fit, even after being washed several times. All Artworks are original designs and printed in a very durable silk screen procedure. Each T-Shirt is packaged in an eye-catching blister packaging for easy presentation on blister walls or shelves. The packaging is also available in different heights and can hold a DVD case as well, making it a good choice for bundles. 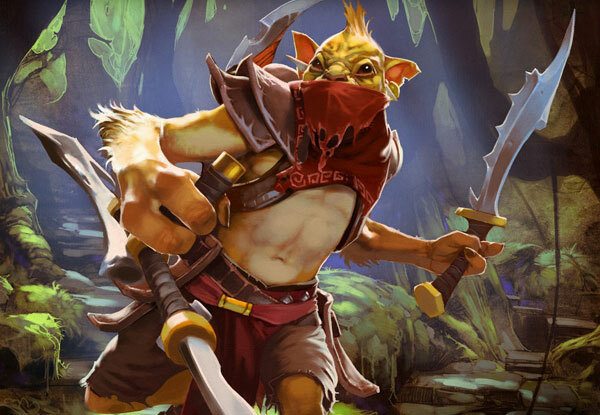 DOTA 2 by Valve is a MOBA video game. As of June 2014 there are around 8 million unique players each month in the Multiplayer Online Battle Arena. "Spears, blood, booze, and thunder!"